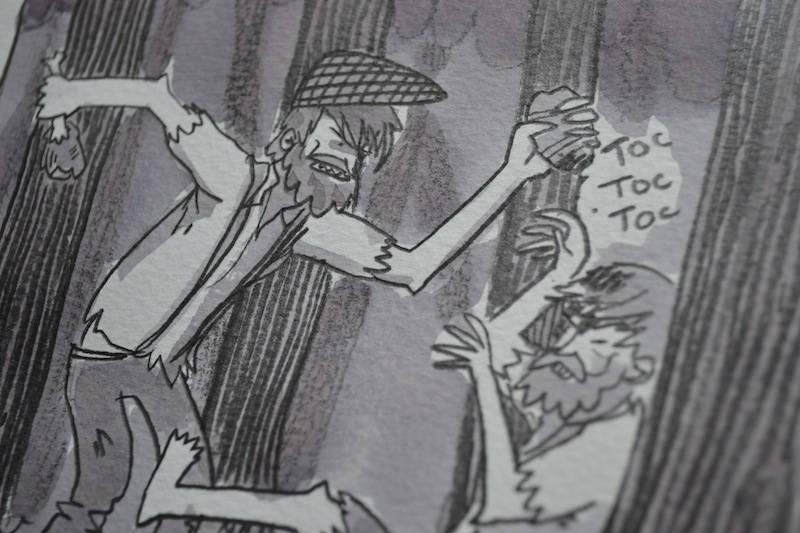 It’s that time of the year where the time and workload of cartoonists worldwide is audited by the internet! 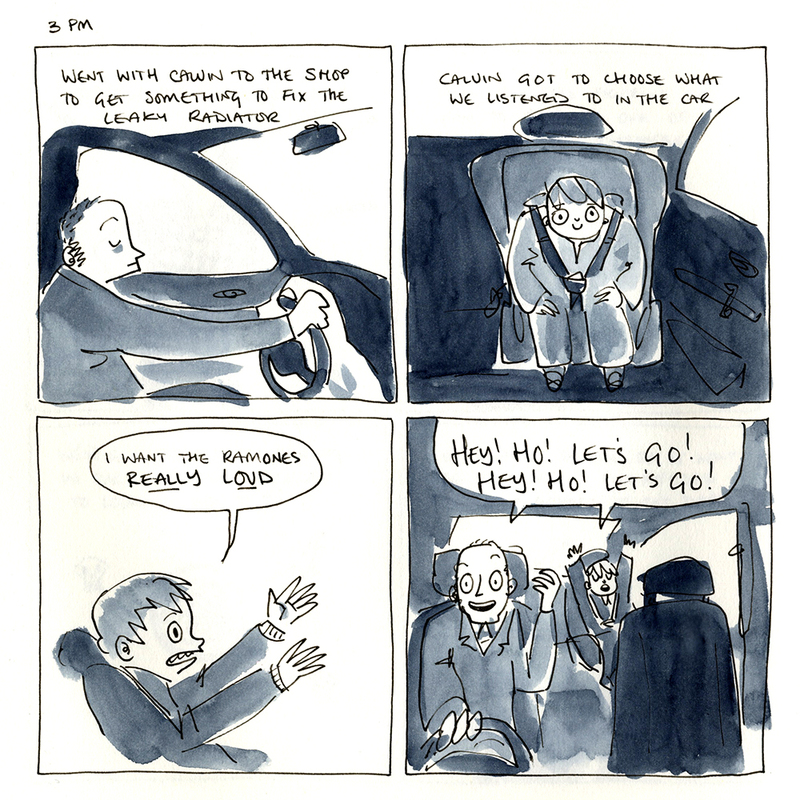 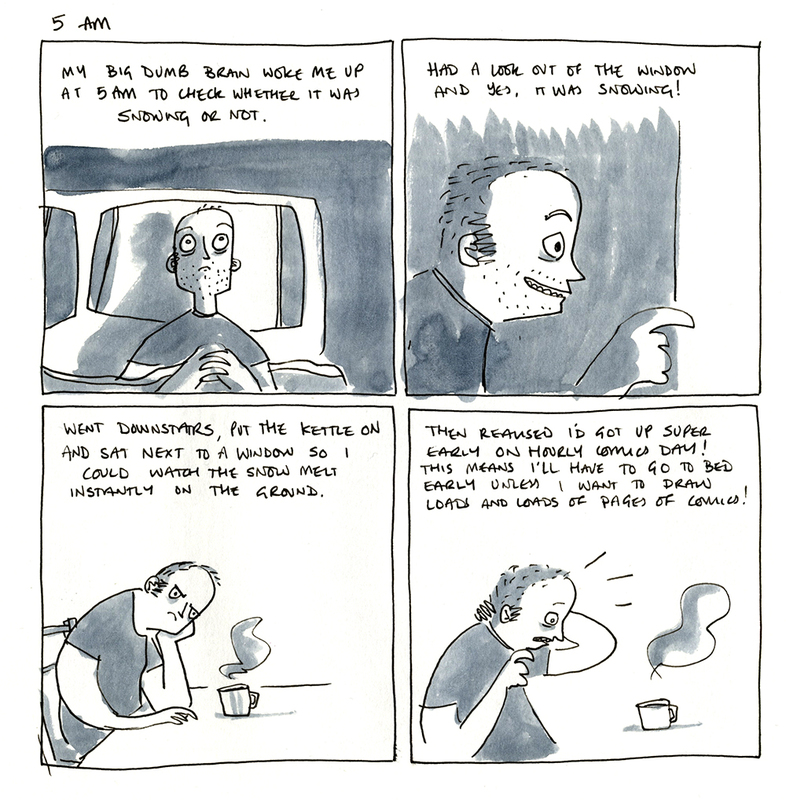 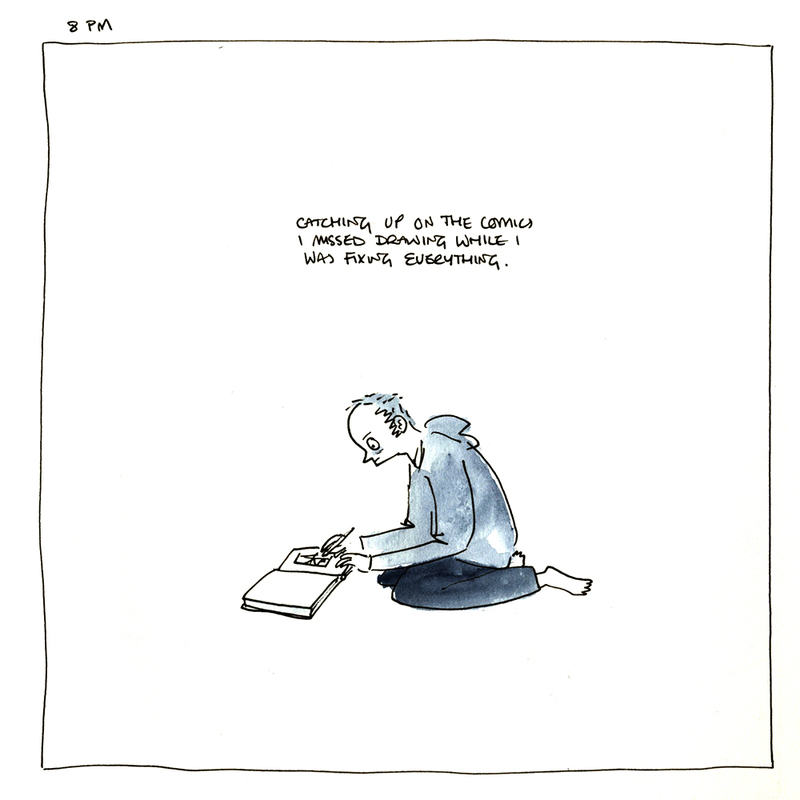 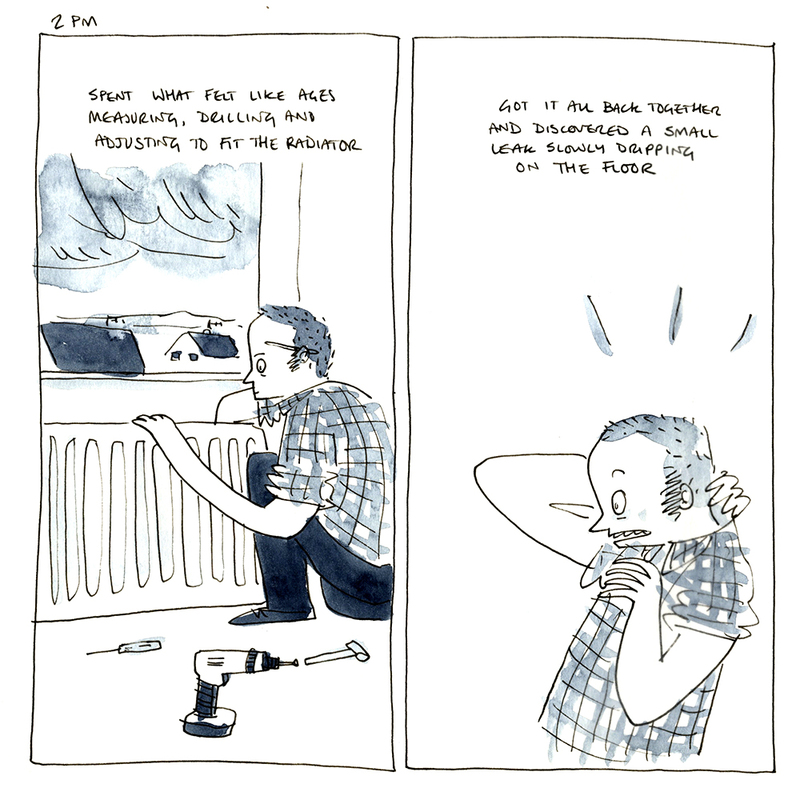 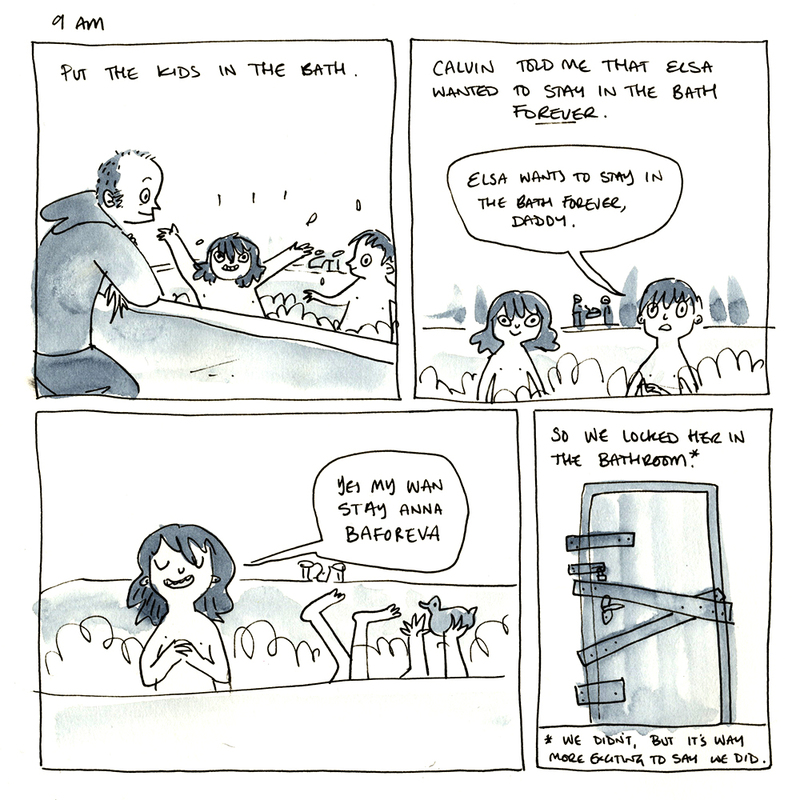 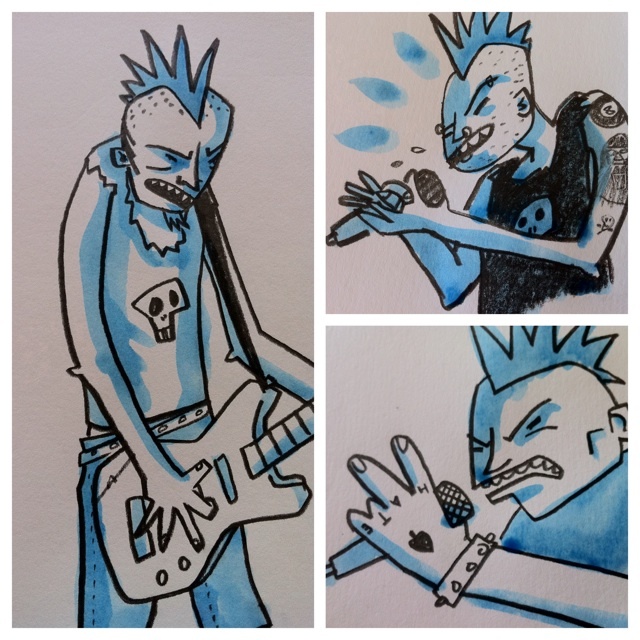 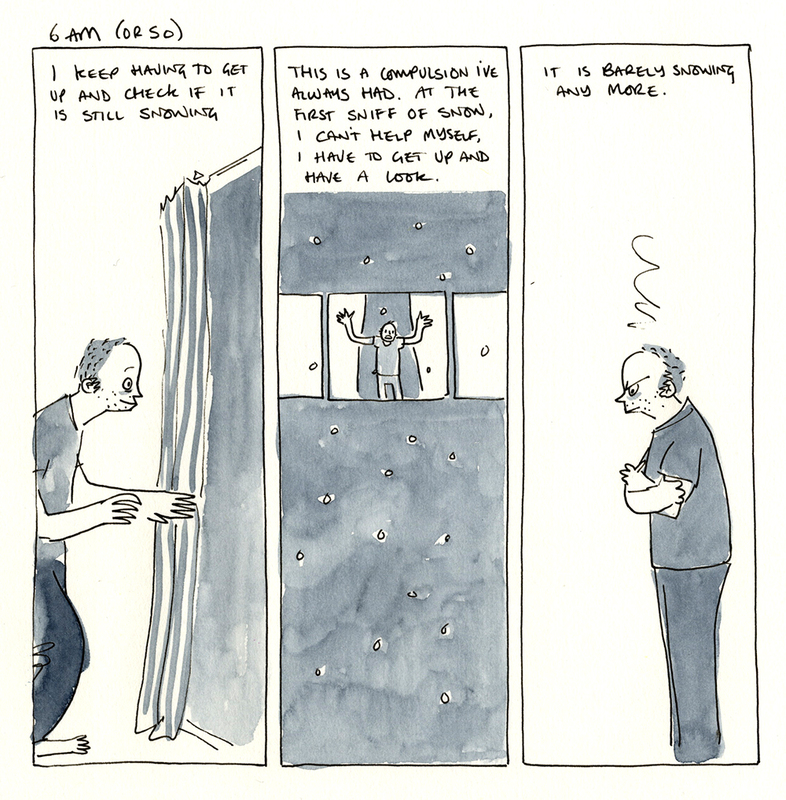 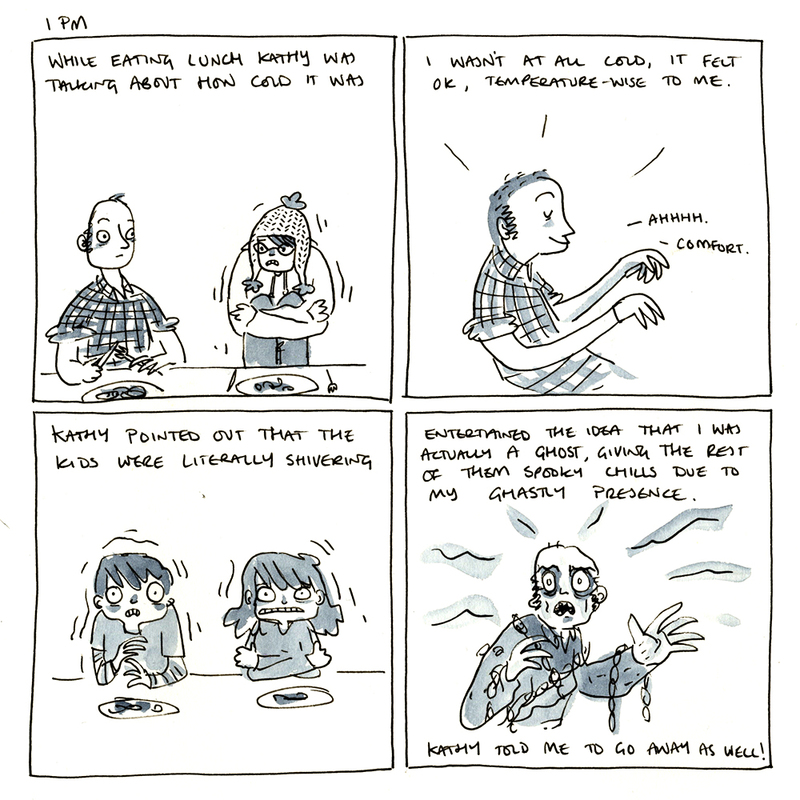 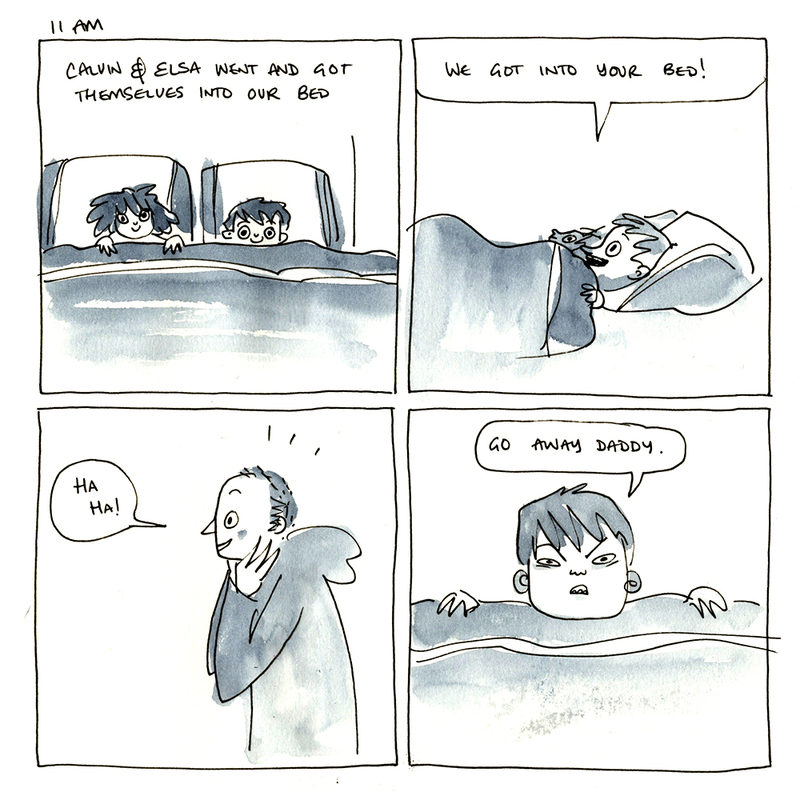 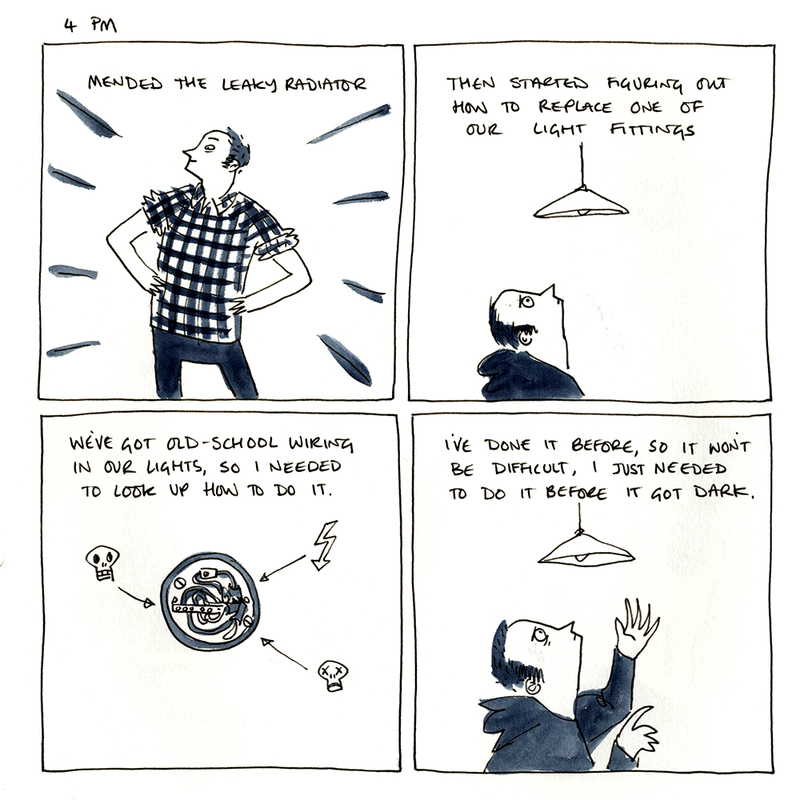 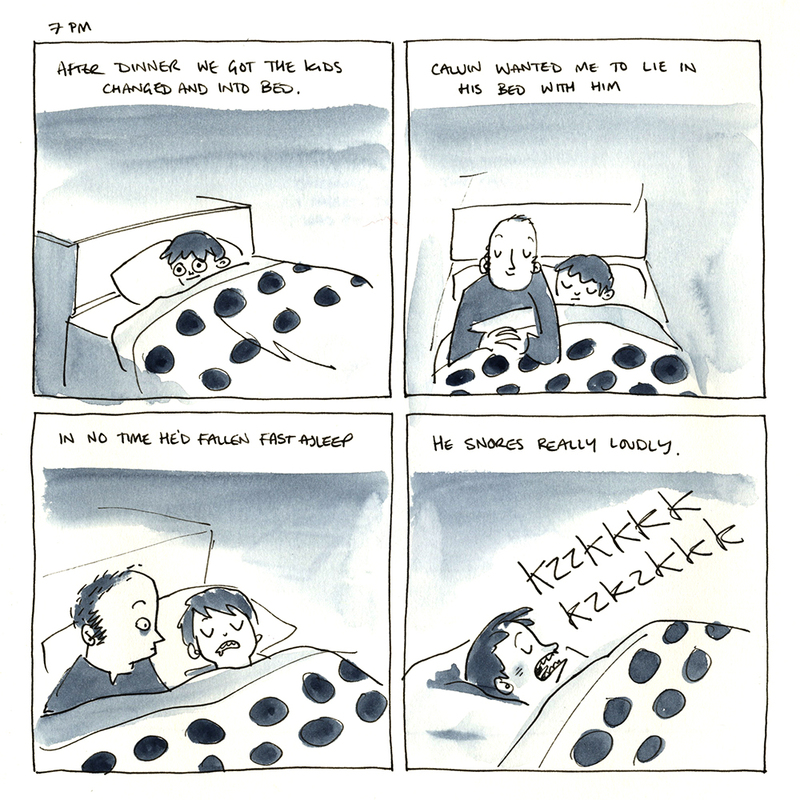 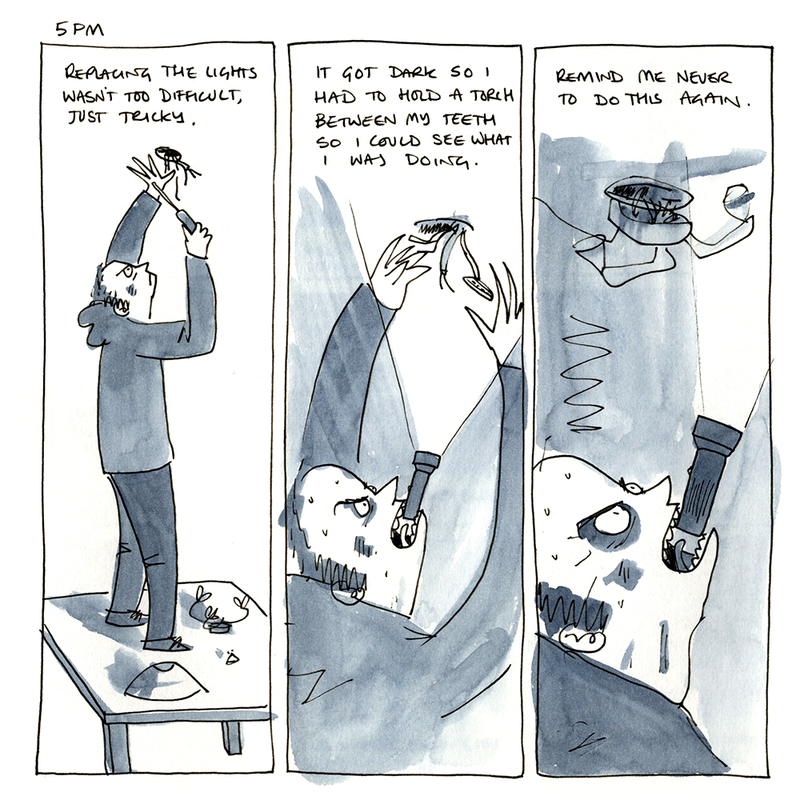 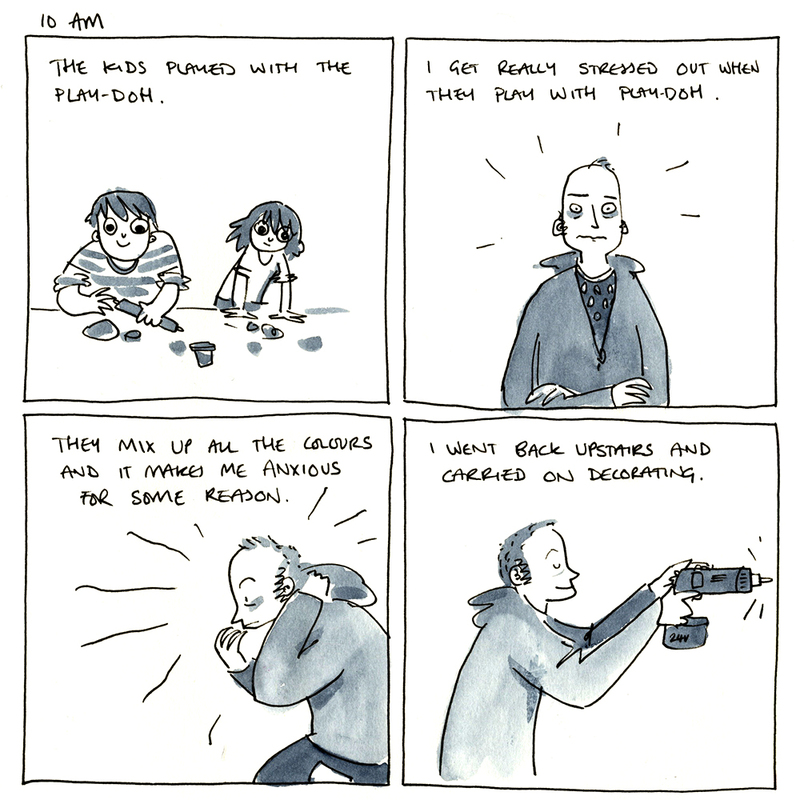 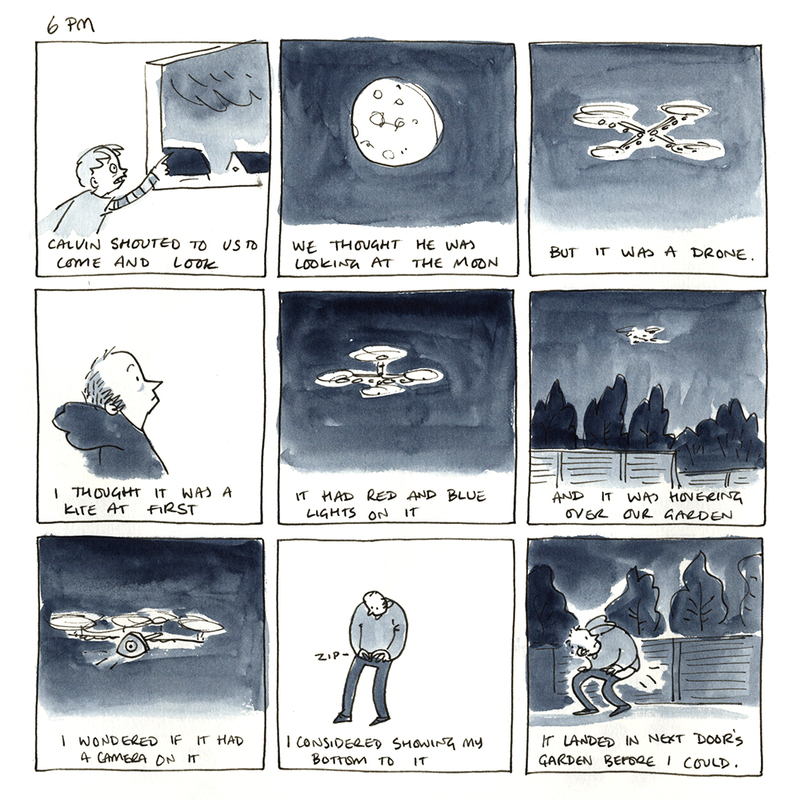 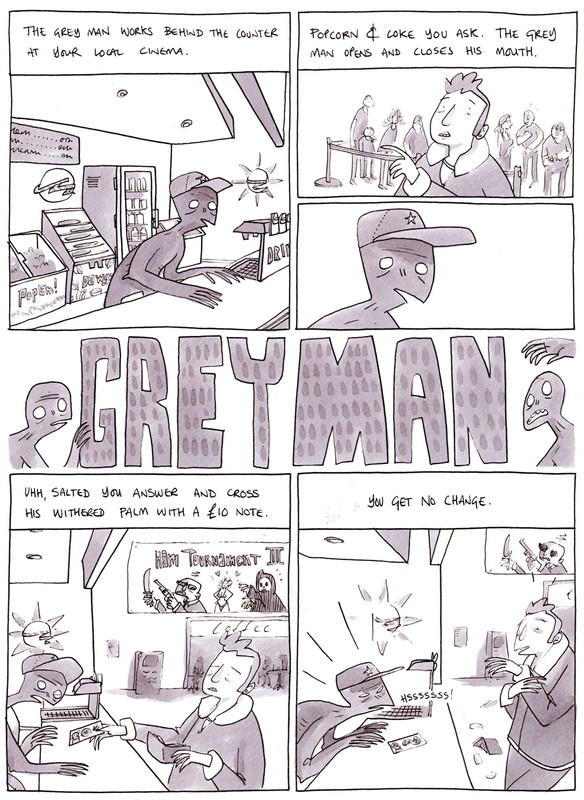 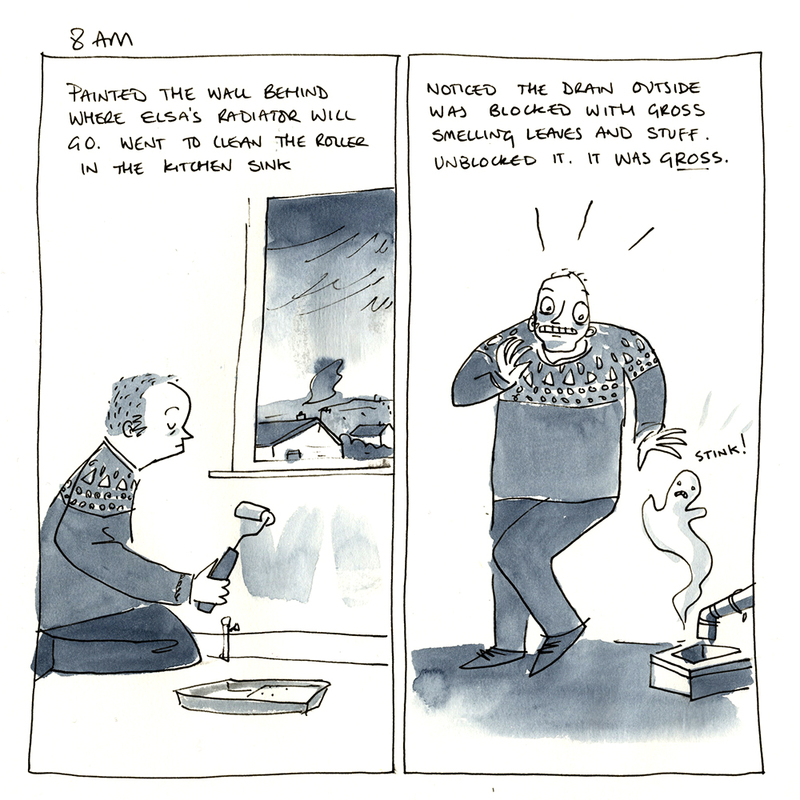 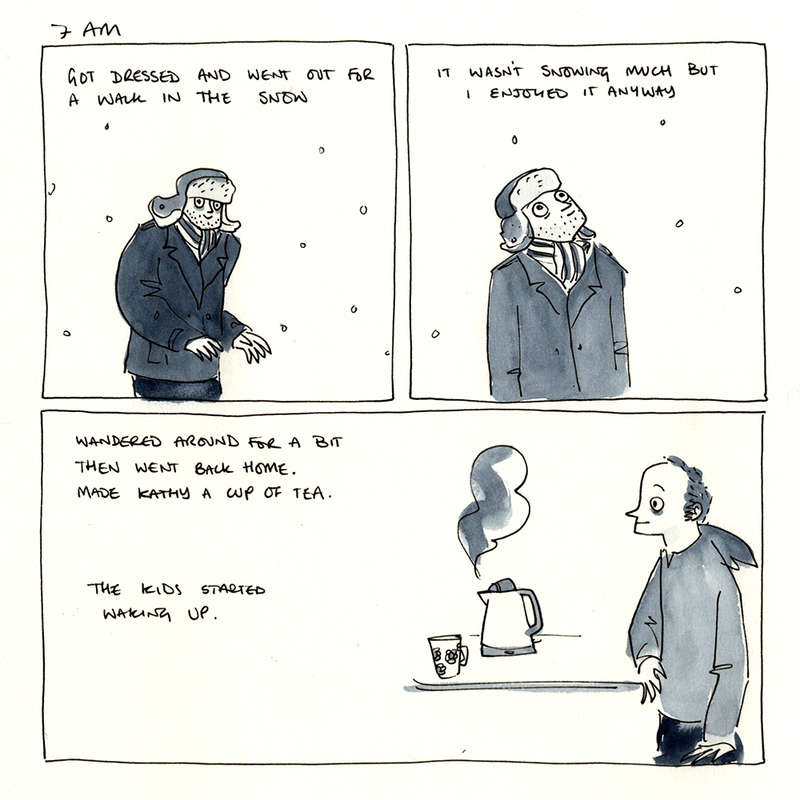 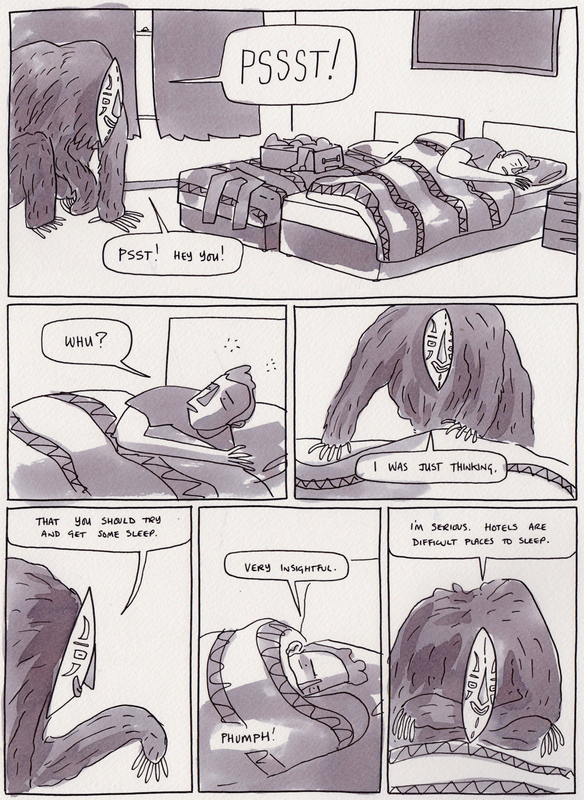 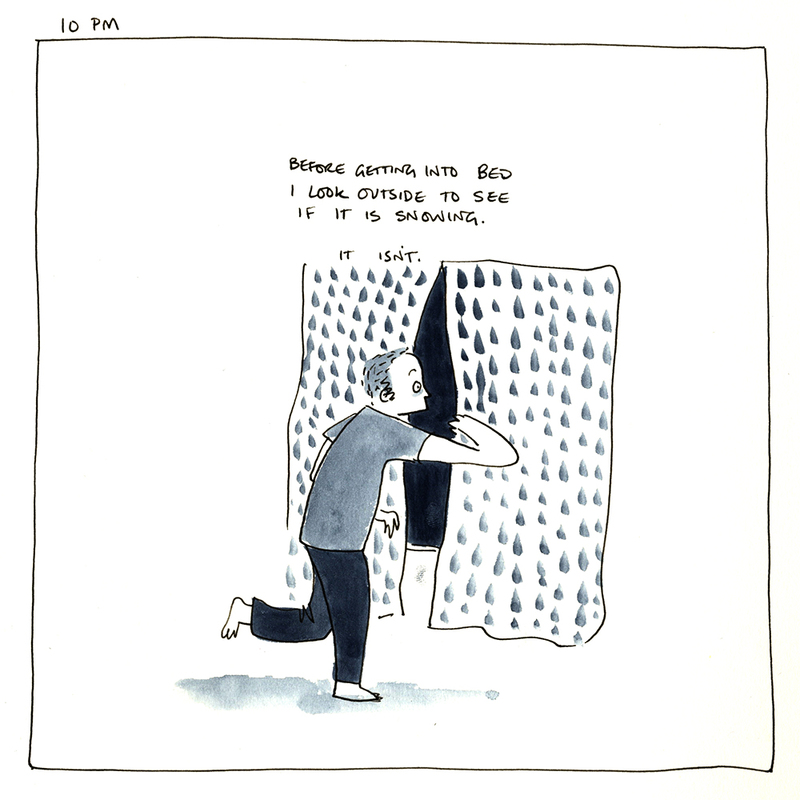 I’m always impressed by people who do these hourly comics. 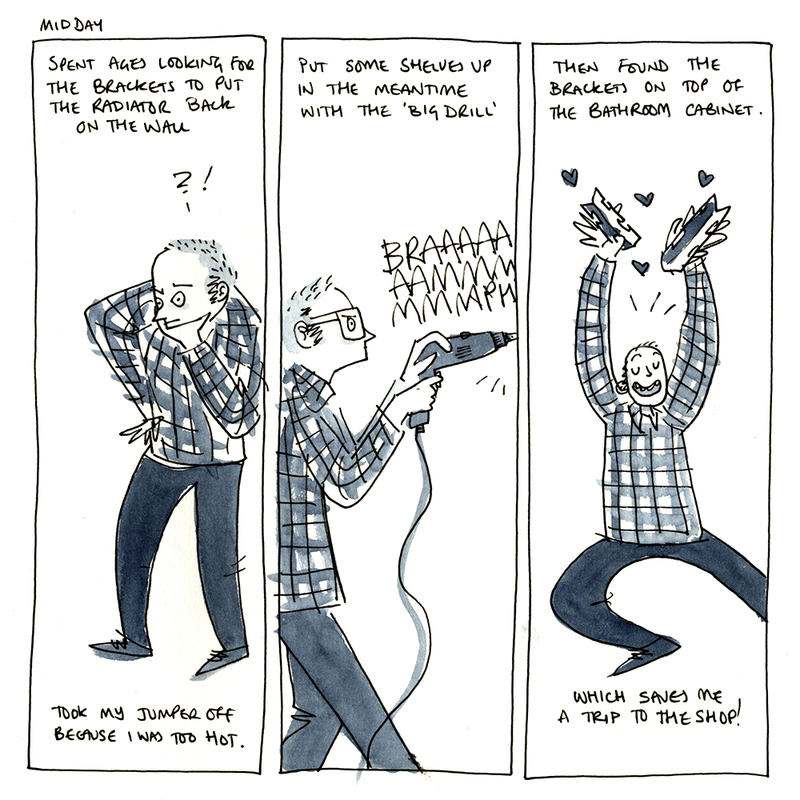 It’s definitely a great skill, to make your day, without narrative or nuthin’, feel full of charm and direction.